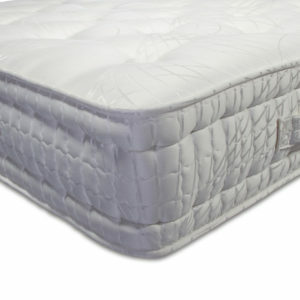 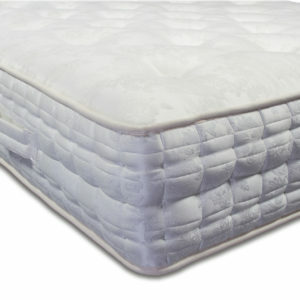 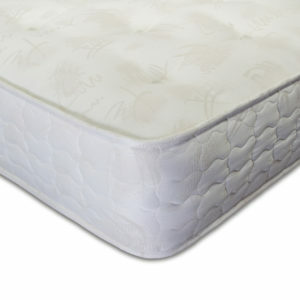 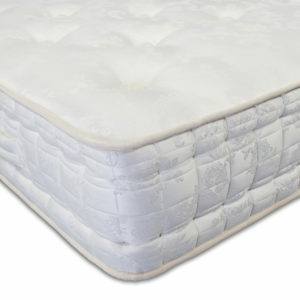 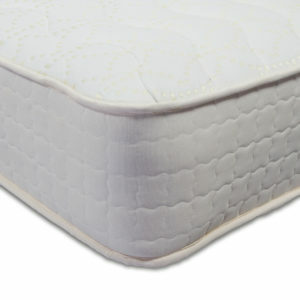 Our pocket spring mattresses offer exceptional support and comfort. 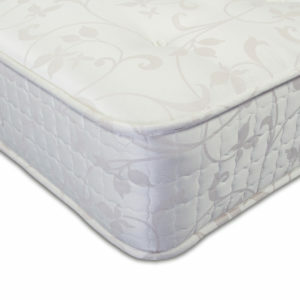 Each spring works independently to prevent you and your partner from rolling together throughout the night. Prior to making your journey, please do give us a call to check that your product is in stock.